It’s Friday at 2pm and I’m so tired of thinking about thesis that I’m going to take this time to procrastinate and post my favorite salad recipe. A couple of weeks ago my dear friend Liz took me to Tandem and we had kale salads and spicy tequila cocktails. That kale salad burned an image in my mind so deep that I had to go home and duplicate it. After several failed attempts I think I finally discovered just the right combination to make the perfect kale salad. 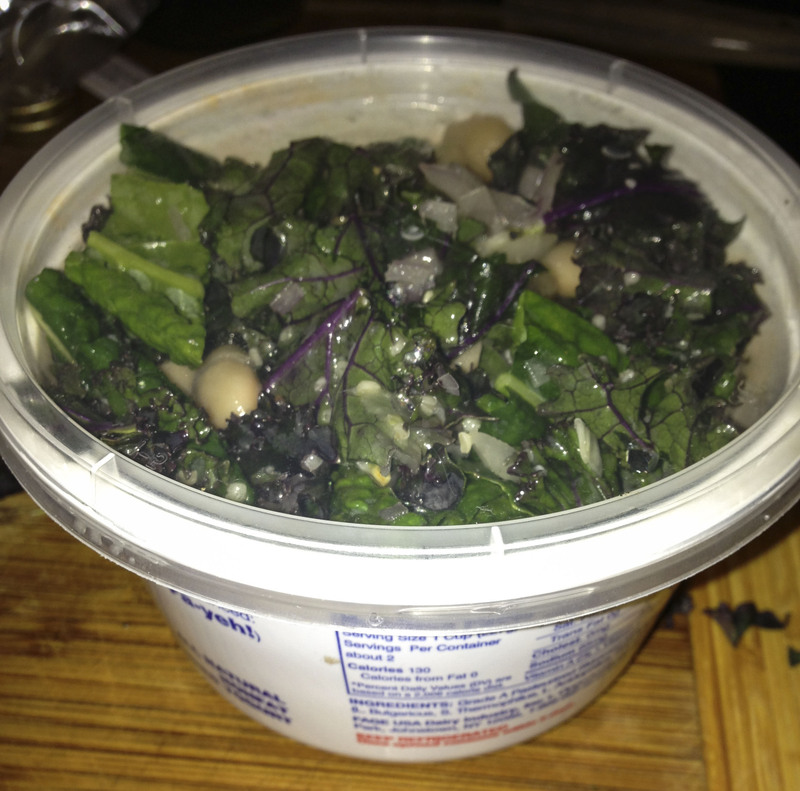 I make this everyday and pack it for lunch, I use an assortment of kale I get at the Bushwick Farmers Market. Kale is like the mother of all vegetables, if I was trapped on a desert island with only 3 vegies kale would def be one of them. Just one cup of kale has 15% of the daily requirement for calcium and B6, 40% magnesium, 180% vitamin A, 200% vitamin C, and 1020% vitamin K – put that in your bowl and eat it! It’s also got fiber and antioxidants – so just eat some kale okay! 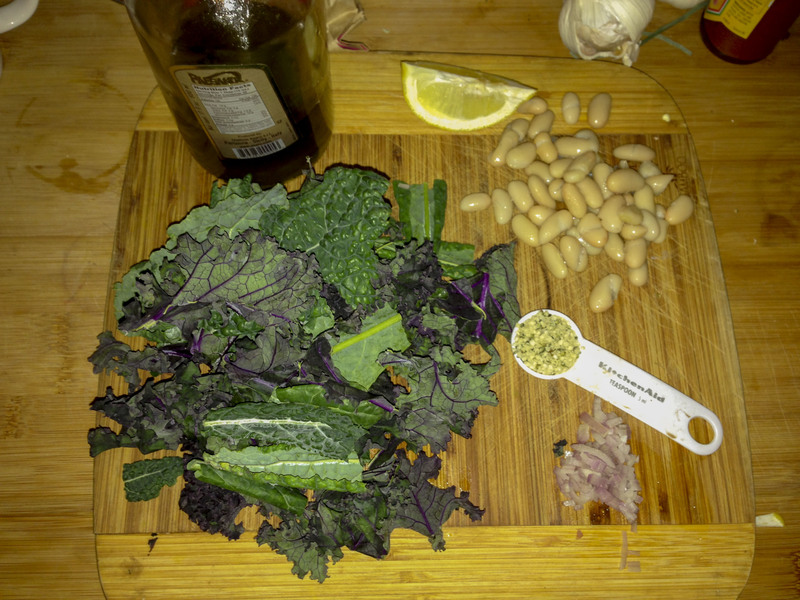 The lemon juice helps to make the iron in kale more absorbable. White beans are low in fat and high in fiber and iron. 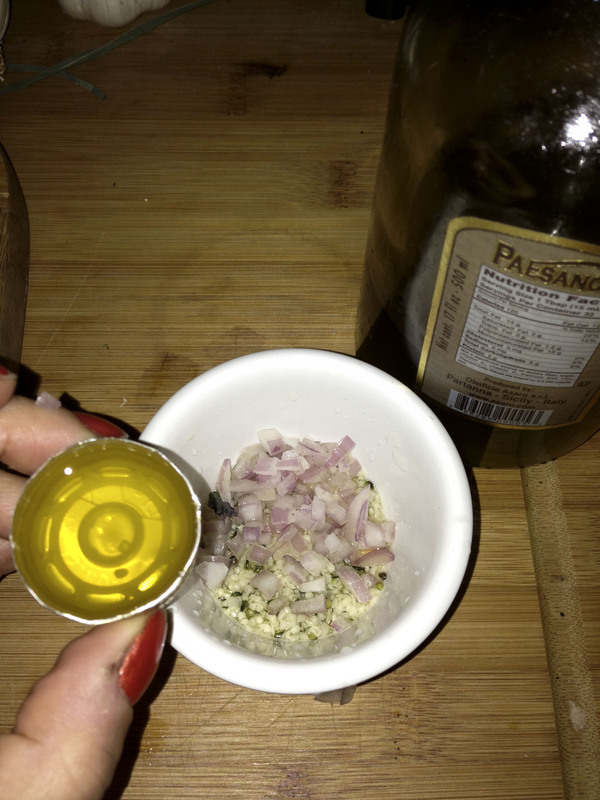 Olive oil has lots of antioxidants and ant-inflammatory properties. Hemp seeds have all the essential amino acids, contain fatty acids, are high in protein, and contain trace minerals. Shallots are rich in vitamin A and potassium. 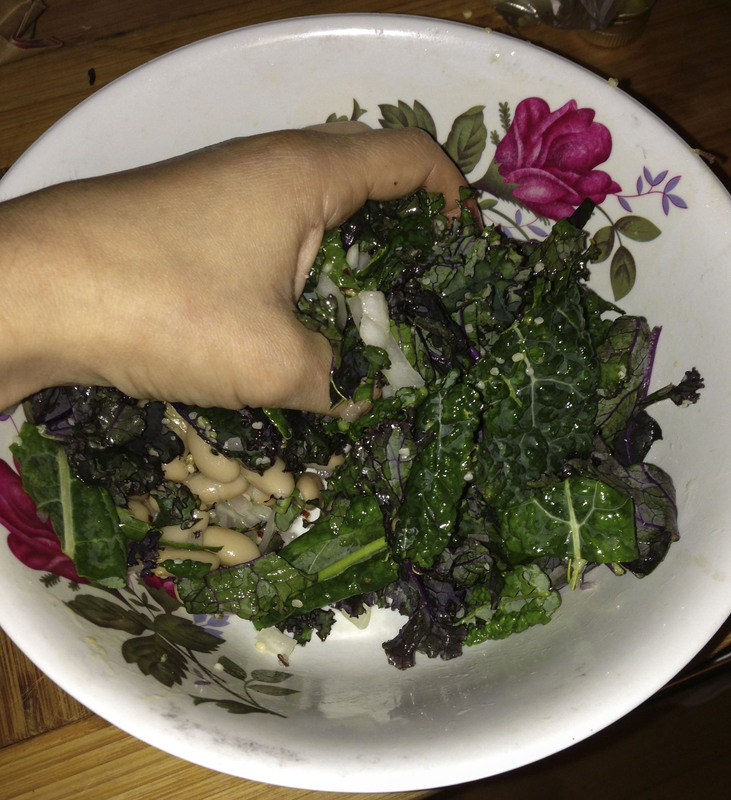 Then I add the dressing to the salad, the important part here is to massage the kale, massage it good. And that’s it. I put it in a tupperware and bring it to school – kale’s super hearty and doesn’t get soggy after a day in my backpack so it’s perfect for long days at school.